Mother's Day and I have always had a complicated relationship. It all goes back to May 11, 1986 Mothers day an also the day I was born. So you see Mother's day and I have always been connected. The first year we tried to get pregnant Mother's day didn't really bother me. But by the next year I was getting tired of the whole thing, by year three I had completely forgotten about my own Mother on Mother's day and was drowning myself in pity and anger. I hated stupid Mother's Day and was becoming more and more resentful towards the women who were celebrated. This year was supposed to be different. This year I would be almost 32 weeks pregnant with Rory and would be turning 30 a few days later. I was looking forward to forcing my husband to make me breakfast in bed and showing off my cute belly at church. I was finally going to be a Mother. My long wait was over. This year is different. This year Rory is in Heaven and I am on Earth. I am a Mother. And my birthday will mark one month since Rory was born. I have rejoined the group of women who are waiting, and to be honest my feelings about mother's day have become even more complex. Motherhood is different for each woman, and people disagree when Motherhood begins. for some it is the first time they see their baby on an ultrasound or the first time they hold their baby. For others it is when they hold a positive pregnancy test . 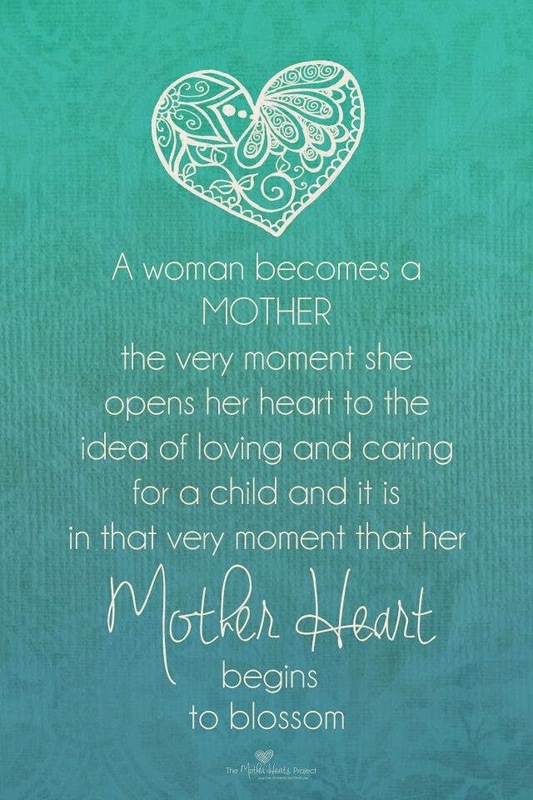 But I think really Motherhood begins the moment you open your heart to a child, any child. For those of you who are waiting know that I am waiting with you. If you are waiting for your first baby or your fourth baby. If you are waiting for the perfect birth parents to pick you, if you are waiting for the latest results from your reproductive specialist. If worst of all you are waiting to be reunited with your child in Heaven. You matter. You are loved. On Mother's day and on all days.Whether you hold a child in your arms, a child in your heart or even just the dream of one-you are a Mother. Ann Jarvis who is the mother of all mother's, the mother who inspired Mother's day bore 11 to 13 children, only 4 lived to adulthood. 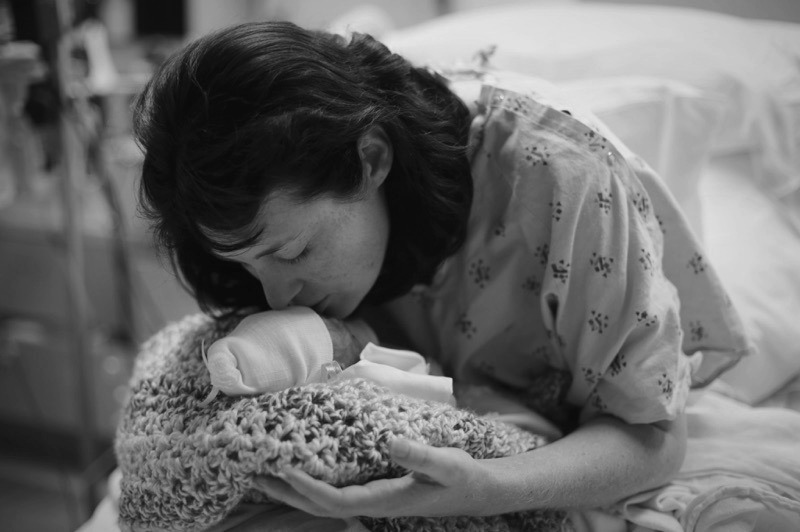 Mother's Day was created to honor this bereaved Mother. As I look back on the last 30 years, I realize now more then ever that I have been mothered by so many women, by friends, by coworkers, by Aunts and Grandmothers, and nurses by women with 10 children and women with no children. Waiting is hard, and sometimes it is unfair. And there are days when it seems like everyone but you in announcing their pregnancy, when it seems maddening and unfair that the other couples baby lived and yours did not. This year on Mother's Day I am going to celebrate my Rory girl. My girl who officially made me a Mom. And I will be celebrating all of you. Because really if you think about it, are we not all mothers?